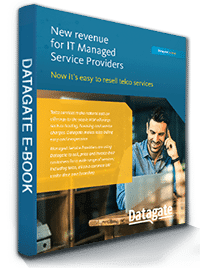 Datagate is a complete solution for MSPs to plug into the billing data feeds of their chosen wholesale telecommunications providers, create their own pricing plans and bundles, generate and email their invoices and automatically update their accounting system and ConnectWise Manage – all with full US telecom tax and compliance. Everything in one simple, easy-to-use and easy-to-deploy package. CCH SureTax is included in the Datagate price for all American clients who bill telecommunications. Datagate includes a tax calculation solution that accurately determines and tracks tax consequences of transactions. CCH SureTax is a web-based tax calculation solution delivered as a SaaS cloud computing technology. It is owned by Wolters Kluwer, a leading global provider of tax, accounting and audit information. Datagate customers can rely on CCH SureTax and associated compliance partners to register them as needed with state and federal authorities, calculate taxes and fees, and provide the necessary reports to regulatory agencies to maintain compliance at the federal level. The service and support from Datagate is excellent. 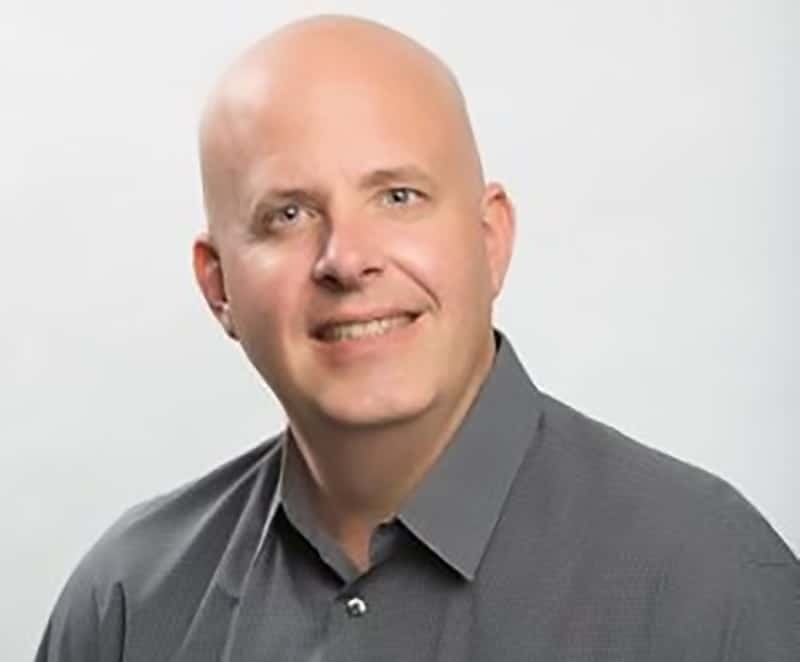 They’ve proven to be a reliable and strategic business partner for us and they help make the complex job of telecommunications billing and compliance easy. Leading US cloud managed service provider Dimension4 chose Datagate to automate billing and tax compliance for its data and voice services. Datagate takes the bulk minutes Dimension4 buys from its carriers and apportions them to the individual Dimension4 call plans sold to clients. Datagate emails individual bills – with full analysis – to Dimension4 customers across the US and Canada. 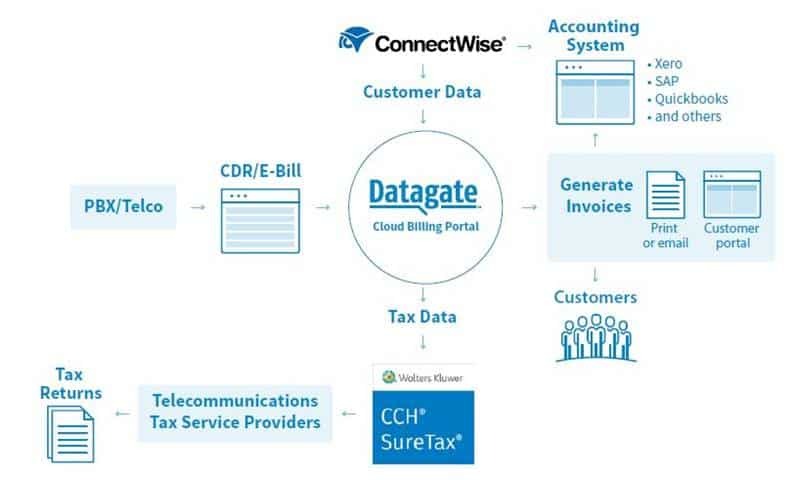 Dimension4 also uses a Datagate/CCH SureTax partner, Telecom Professionals, to automate communications tax compliance, simplifying the filing of tax returns in many different jurisdictions. Datagate automates US communications tax compliance. All MSPs can be telecom providers. You don’t need specialist expertise. You have ownership of the outcome, select the vendors, bill under your own brand and unify telecommunications services into a single IT services invoice. You can ensure your customers get the best value service for their business, while replacing any one-off telecommunications provider commissions with higher value recurring revenue. It’s a win/win. Your customers get the telecommunications services they want from you, rather than having to deal with yet another supplier. You get higher value, more loyal customers.